Keeping students motivated in school is an ongoing issue in education. Two-thirds of high school students say they’re bored in class every day. We all have days when we zone out or would rather be anywhere else (yes, even the teachers), but every single day more than half of students are bored? Because the material isn’t interesting, not relevant to them, not challenging, or too difficult. Because they weren’t interacting and engaging with their teachers. Teachers know that when students are motivated and involved, they have higher rates of achievements. Keeping students motivated is essential for success. Drop-out rates are lower and scores higher. But we also know that keeping students motivated becomes more of a struggle as they grow older. In fact, studies show that by the time children reach middle school, they are far less motivated to do schoolwork and succeed in school. By high school, about one million students drop out each year. The learning environment of most schools is dramatically different from the natural learning environment of the young child. Children in schools generally have little control over when or what they are expected to learn; they are required to study subjects and master skills that may not interest them and have no apparent value to them, and they are forced to persist in learning when natural interest is not present. Furthermore, some commonly used pedagogical practices intended to enhance student engagement, such as the use of sanctions and rewards, actually undermine student motivation to learn. Engagement and involvement follow when students’ psychological needs are met. These include: need for achievement and competence, need to feel secure within the learning group, and the need for authentic, relevant work. 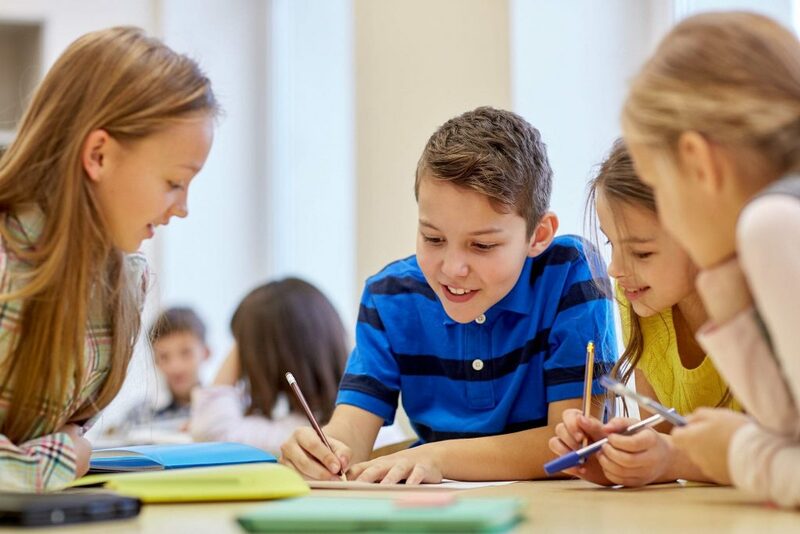 Experts agree that when these needs are met and when schools provide curricula that is appropriately difficult, allow students some ownership of what they learn, provide content and activities that naturally tie to student interests, and create healthy, safe learning environments, students stay engaged. Maybe we can’t hope for 100 percent engagement 100 percent of the time, but we can do better than 34 percent all the time.